24 images. Japanese peace treaty talks (San Francisco), 4 September 1951. 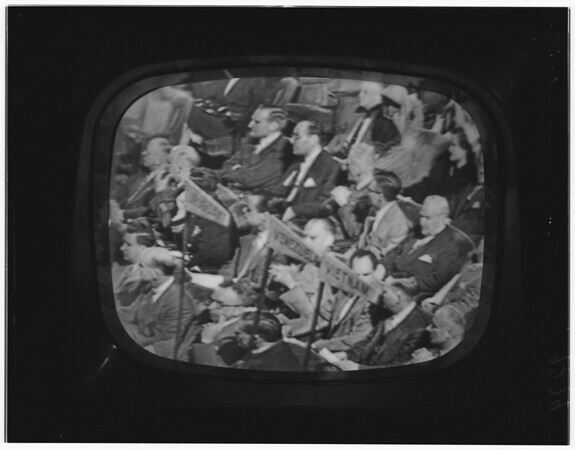 Television negatives.